An engineering notebook is intended to capture vital details of the engineering process, and is an ongoing record of a project. Experiments are recorded, including ideas, invention insights, observations and other details relating to the progression of information. More mundane tasks, such as meetings or appointments, are also recorded in the book for timeline verification. When an engineer is working on a project, there can be legal questions that must be answered or a patent dispute can arise. Keeping detailed notes proves the ongoing work on the project and the engineer's involvement. For these reasons, engineers are taught to record information in a certain way to show the trail of the project. The notebook should be bound, which means the pages are stitched together. Spiral notebooks or legal pads are not acceptable because pages can be torn out. The stitched binding proves that all pages are accounted for. Text must be written in permanent ink. Pencil or erasable ink is not appropriate. Documenting project information on each page with the project number, code names and the number of the project book ensures continuity. Design ideas, calculations, notes and daily issues should be recorded. All entries must be signed and dated. Also, other participants or witnesses should sign and date as appropriate. For example, after an engineering meeting, people who participated should sign the book. No attempt should be made to erase entries or use "white out" to make corrections. Errors should have one line drawn through the data with initials and the date of correction. Most notebooks contain confidential information and should be safeguarded. Additional steps can be taken to improve the quality of the records in the notebook. If creating the notebook for a company, the legal department may have specific requirements that must be followed. In general, write legibly. Provide enough detail that someone else can understand the project and "step in" if required. Label or describe calculations, figures or charts. If additional material is required such as printed test results or meeting agendas, attach the material to a page in correct order and make notes describing the attachment. For additional documentation too large to fit in the notebook, write detailed notes about the information and follow company guidelines on storing the information. Engineering notebooks are one of the most important aspects of the patent process. To pursue a patent, a detailed account of the development steps with dates is necessary. According to The Book Factory, a producer of engineering notebooks, to use the notebook for patent activities, "You must have at least one non-inventor corroborate that the events actually happened and that he or she understood your invention by signing and dating the "Disclosed to and Understood by" signature blocks." Certain details are important to prove origination of patentable ideas. The engineering notebook will prove the date the idea was conceived, the date that a working model was created, or the dates that attempts were made. This is termed as "reducing to practice." For long gaps in this timeline, provide details for the delay. Provide enough information so that someone else on the team could replicate the steps of the invention. Document the practice or best way to use the invention. Accurate, thorough records provide an accountable order of details on a project. 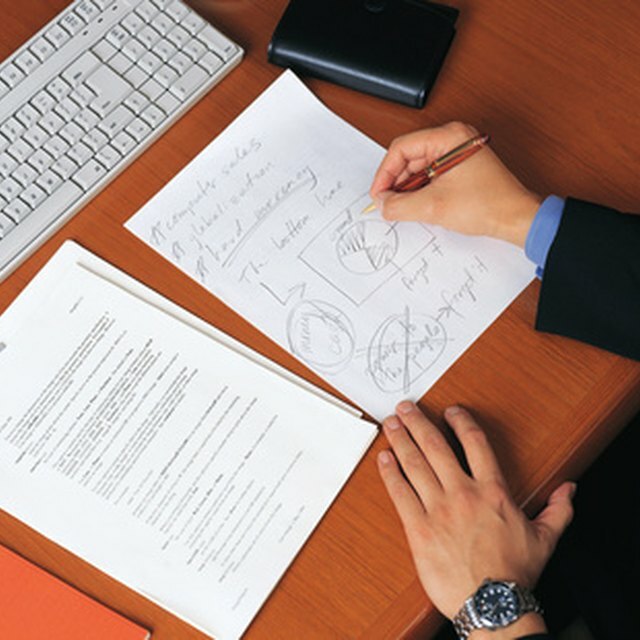 A well-prepared notebook provides the legal department with necessary information if required, and it helps the individual or company own the patent rights by proving the origination and testing of the idea.